Eccentric, outlandish, exaggeratedly conventional and yet completely unconventional, Tokyo is a wonderful mix of cultural overload, delight and discovery. With more places to eat than you’ll ever manage, a design scene second to none, festivals for everything, and so much to explore, your time here will be nothing short of fascinating. But if you’ve just arrived, you will be overwhelmed. We were. We moved from Hong Kong to Tokyo just a year ago, and there are a few (okay, many) things I wish I had known. Make sure that you always have enough on you. 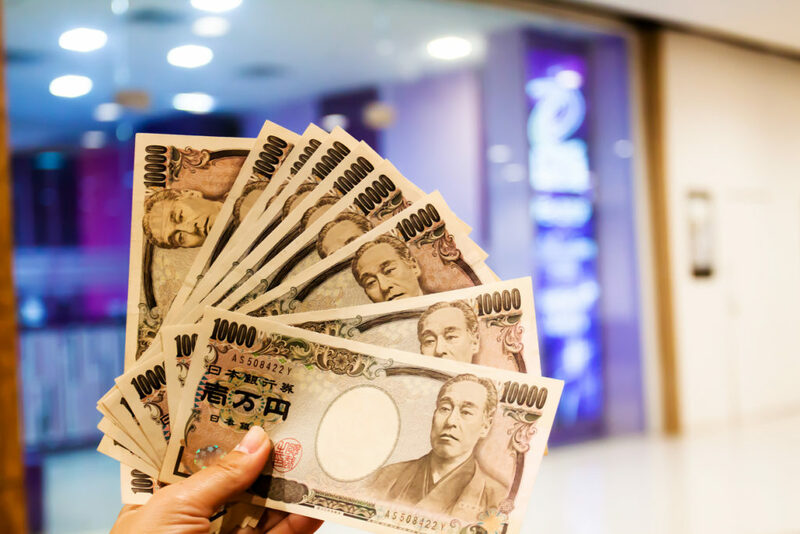 For many things, Japan is still a cash society and you will be surprised to hear more often than not “crejitto ca-do tsukaemasen” (no credit cards.) Having enough cash means that, if you get stuck, you will be given the opportunity to nip out and refuel. Go to the convenience stores for cash – don’t spend time looking for the high street banks. Most mainstream convenience stores like Family Mart and Seven Eleven have ATMs and most of them have English options. Also, banks typically close at 3 p.m., so if you’re working late, regular ATMs or convenience stores are your best options. convenience stores as banks, it will cost you 220 or 440 after midnight for the lazy. Most important is #21: Japanese language. That'll work every time. All the rest is nothing. 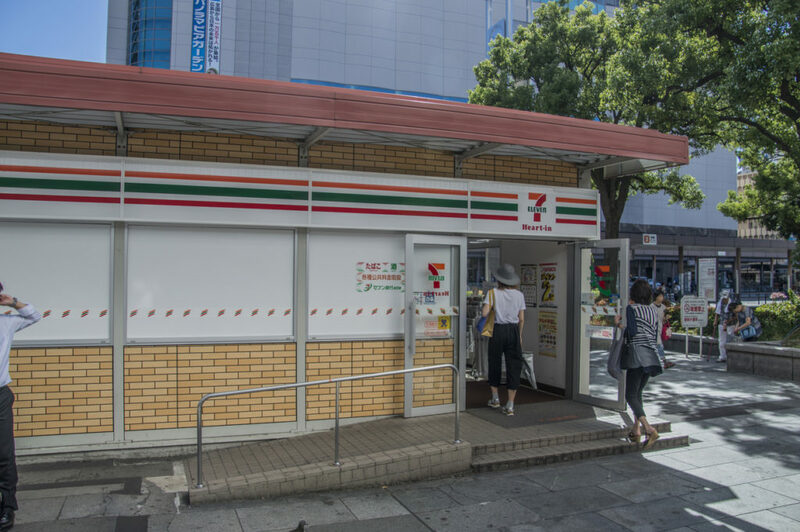 Hey thats the 7 eleven right in front of hiroshima station, i go there every morning for my canned coffee! Thought this was a tokyo article! 100 yen stores are definitely a life saver, next to the combini. Convenience stores really are convenient, especially if you had an accident on your shirt or tie. Regarding Japanese drivers licenses, not every nationality can transfer their country's license and have to take the written and driving test. Most everything else is true and Japan is still a good and safe country to live in.